So you've switched to organic for all the right reasons. The question is how do get rid of all the old products without continuing to hurt the environment? Be it beauty, baby, homewares or cleaning there is the potential to do more harm than good by emptying old chemical-laden lotions down the sink or throwing polyester sheets in the dust bin. 1. Recycle it. Find the local waste management information source in your area and ask them if you items are toxic, recyclable or can be collected. 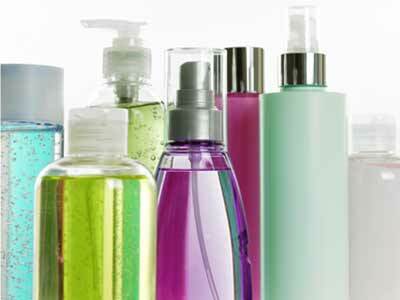 Some agencies have an annual household hazardous collection day and some collect cosmetics. 2. Reuse it. Give it to someone who wants it. Search the net for people looking for what you have. First, accept that not everyone is on the same eco wave as you. You could let them know why you're getting rid of it - you never know it may have an effect? They also might have an alternative purpose for your old lipsticks and bright eye shadows - a makeup painting perhaps?